Judging by the cover art, everyone wants to be Michael Bublé these days. 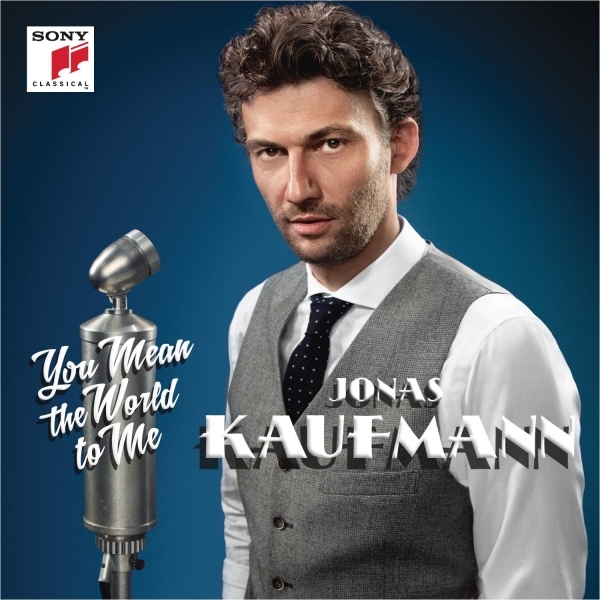 The new cross-over album by tenor Jonas Kaufmann is a curiosity. 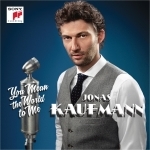 You Mean The World To Me is an homage to the music of Berlin during the heyday of the Weimar Republic, minus the cabaret. In English and German, it moves from repertoire associated with the renowned Richard Tauber to the tragically short-lived Joseph Schmidt, from the inevitable Stolz to Kalman, from the rare to the remote. The arrangements are equally curious. Some are almost absurdly over-blown, and others intimate and revealing. Some are declared ‘reconstructions’ and others appear to be originals from the composer himself. Although the selections are “hand-picked” by Kaufmann, the album overall seems to have been the work of seventeen producers – or none. Lengthy liner notes by Thomas Voigt try to answer it, without complete success.